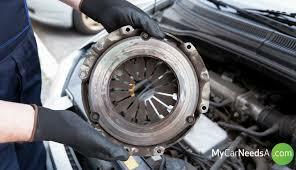 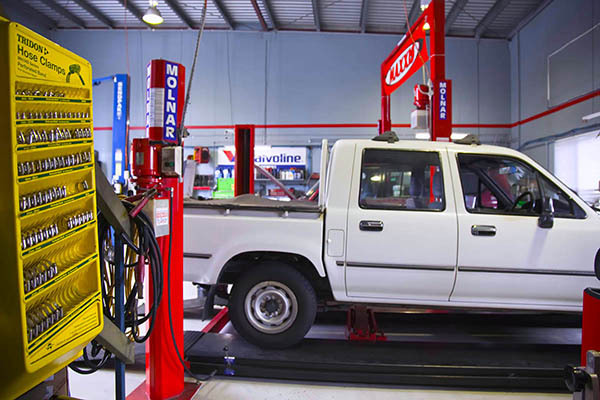 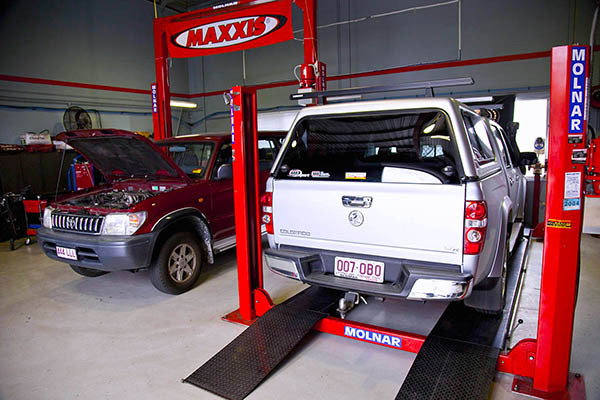 At Northside Automotive Everton Hills our technicians are fully trained to service your 4WD and All Wheel Drive. 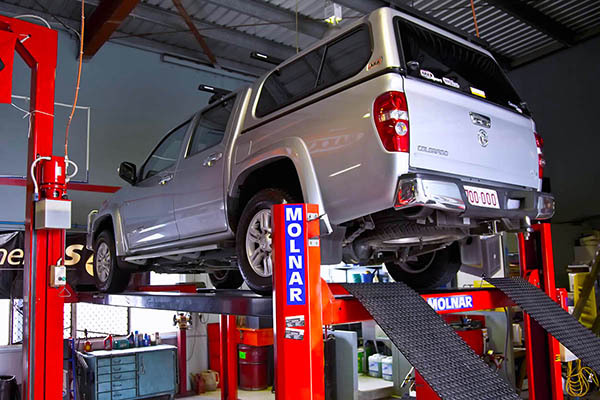 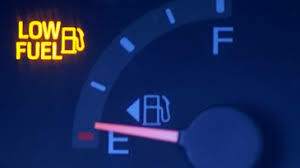 Utilizing the latest diagnostic equipment to quickly and efficiently service and repair your AWD and 4WD vehicle. 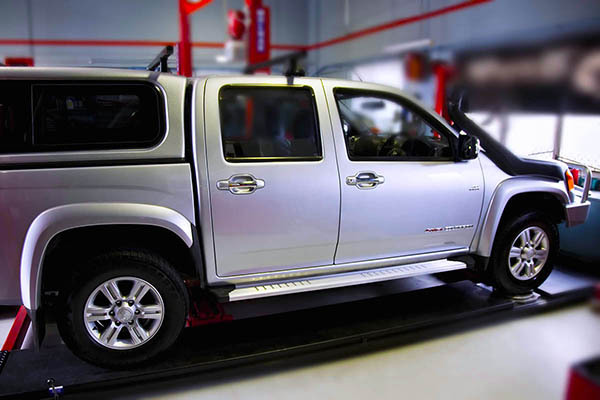 Ensuring your vehicle is maintained in top condition, we will also stamp your log book to validate your new car warranty.